INTORQ Gmbh & Co. KG recently celebrated the grand opening of the new production addition in Aerzen Germany. 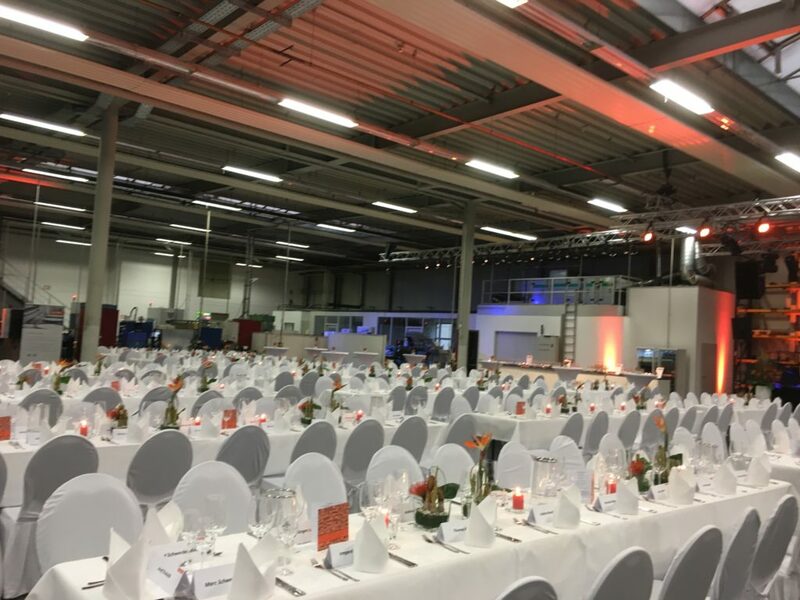 For the event the new automated warehouse area was turned into a beautiful banquet hall. Close to 400 employee’s, including friends and family, were invited for an unforgettable night. 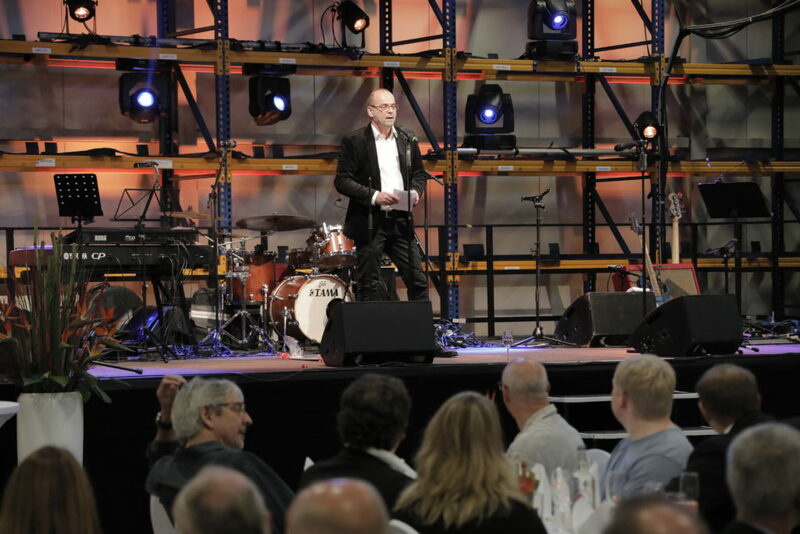 Shown in the pictures below are Dr. Menzel giving the welcoming speech as well as how part of the production hall was converted into a banquet hall .